Use this tool to learn how to get your debts under control. Take our debt test to understand your level of debt and see how you can get back on track. 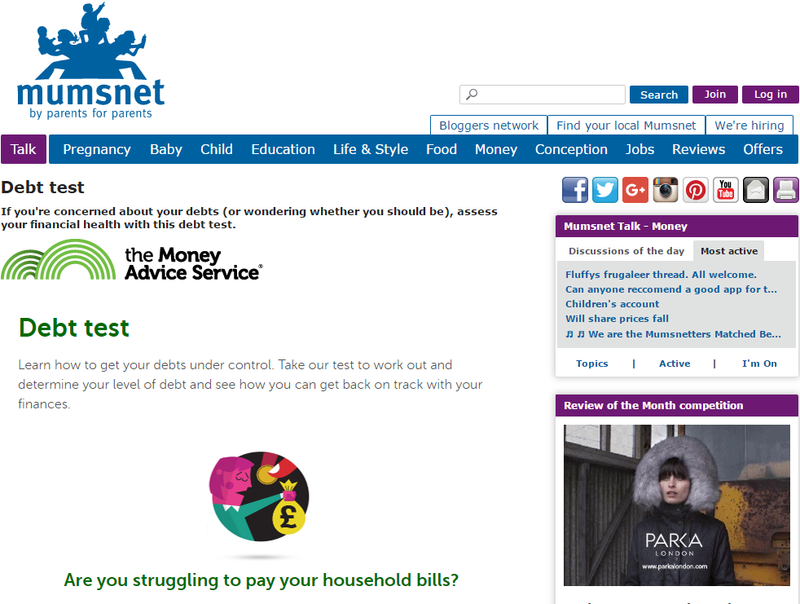 Take a look at what the Debt Test Tool looks like, live on some of our existing partner websites. By using our embed code, you agree to our terms & conditions.